Exciting, lyrical and highly dramatic, this bold new showcase for the mature school orchestra has it all. 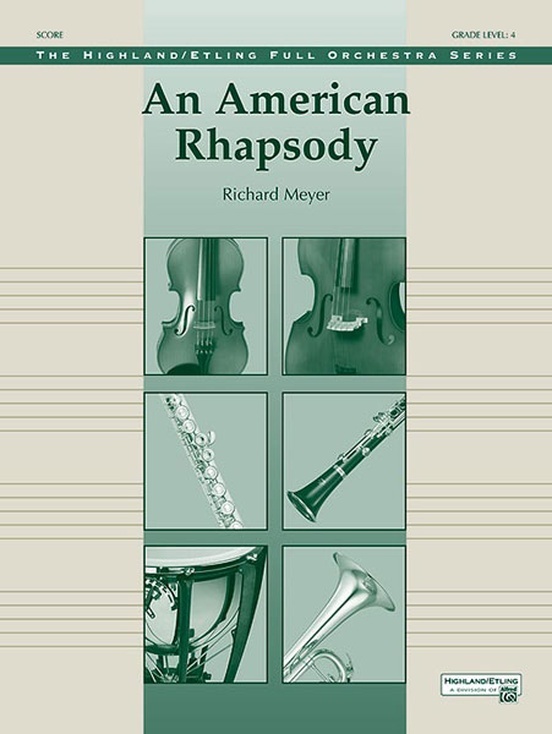 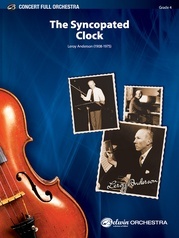 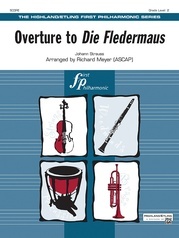 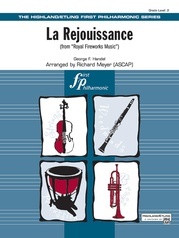 Richard Meyer has fashioned an overture that explores the various sounds of American music (including a virtuosic nod to the "fiddle-style"). 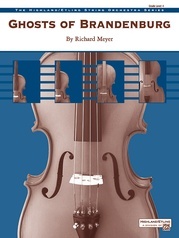 Featuring challenging parts for every section, this one is sure to raise your students' level of playing and bring your audience to its feet. A perfect concert opener or closer! Symphony No. 36, The "Linz"